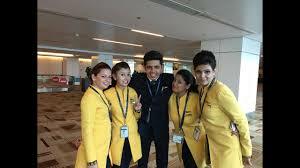 Will India's first private airline be seen at least temporarily? 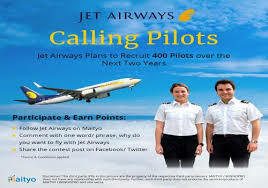 On Tuesday, a three hour meeting of the Jet Airways Board - its lenders were divided on Tuesday to decide on the next action of the Cumberling Airline that the remaining promise of more than 1,000 crores without additional collateral was given to the interim money To be handed - be inconclusive. 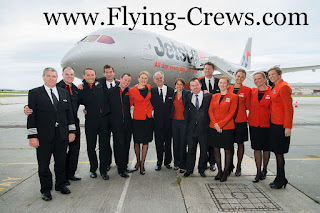 Its Operating Fleet is now only under five planes. 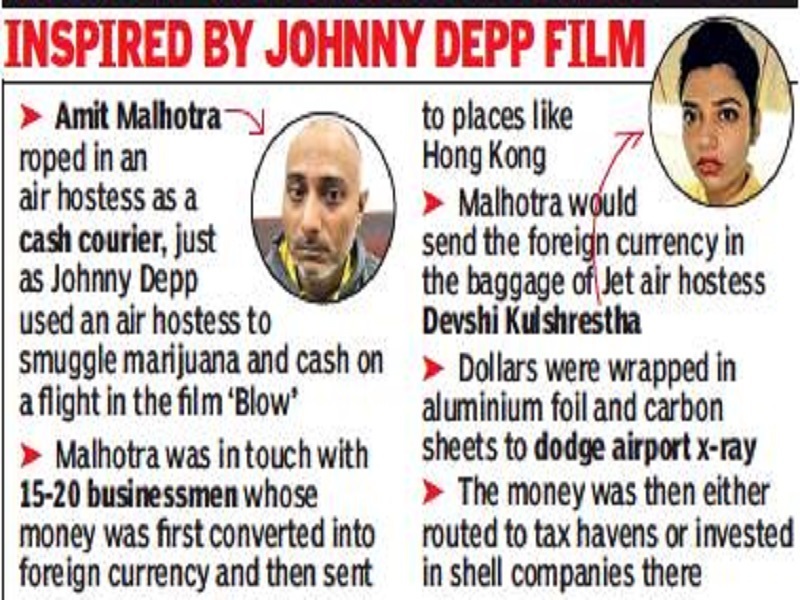 Civil Aviation Secretary Pradeep Singh Kharola yesterday said that the airline has demanded about Rs 400 crore of emergency money from banks and the matter is between carrier and reluctant lenders. 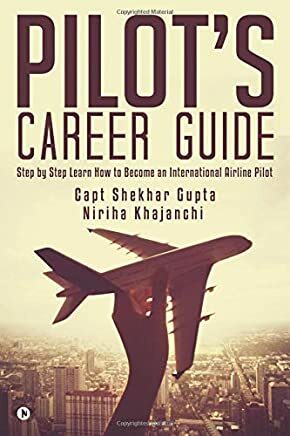 The pilots' body, the National Aviator Guild (NAG), is now threatening to take the resolution under insolvency law, connecting the havoc of the airline. 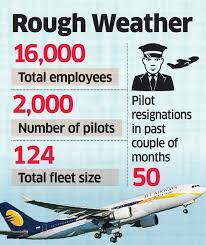 Over 16,000 employees of Jet Airways have not received salary since January. 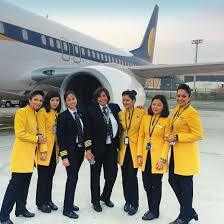 On March 25, the board of Jet Airways had approved a loan-self-regeneration plan, under which an emergency loan of Rs 1,500 crore was released to the lenders and in return, acquired majority stake in the airline. 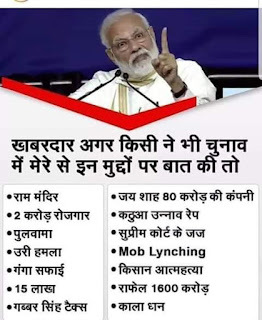 But, till now, they have only been distributing less than Rs 300 crore - and in a lesser amount - citing procedural delays. 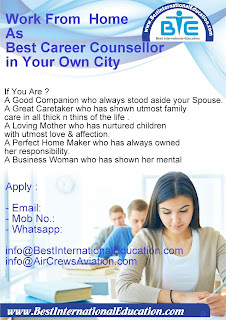 Due to this, the airline is neither able to pay pending salaries nor is it forced to lower the salaries and, therefore, large part of its planes to the surface. The carrier has already suspended the international operations by 18th April. 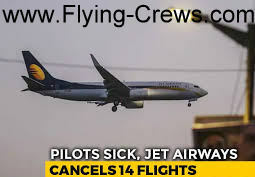 According to INDIA TODAY, today a key decision is expected - Jet Airways CEO Vinay Dubey said on Tuesday that a letter was made to lead the State Bank of India (SBI) and said that if it does not get the airline The entire operation will have to be dropped on the ground. Immediate financial help of Rs 400 crore But yesterday's talk was that the lenders wanted to weigh the severity of the bids received for the sale of recently held shares before strengthening any funding plans. 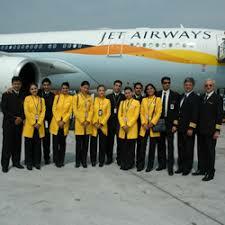 Without immediate cash infusion, Jet Airways will have no option other than to temporarily shut down operations. 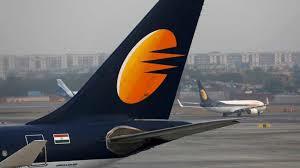 Jet Airways said, "Please note that considering the critical liquidity conditions of the company, there has been a serious impact on its operation. Meanwhile, the company is awaiting emergency liquidity support from Consortium of the domestic lenders led by State Bank of India. " Last night the regulator filed. "The company's leadership is associated with the lenders in relation to the said emergency funding request, in consultation with the Board of Directors, to prevent further degradation of its services and to reduce the inconvenience to its guests, the company is also associated with the director This is in continuous engagement with the Ministry of Civil Aviation and Civil Aviation in this regard. " 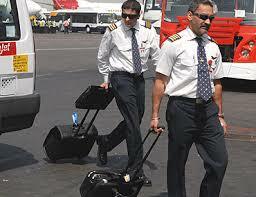 Banks and government officials continue to ensure that this is not the end of the road for the airline. Government sources told PTI that the lenders are discussing ways to revive the distressed carrier and there is a possibility of misuse of new funds soon. 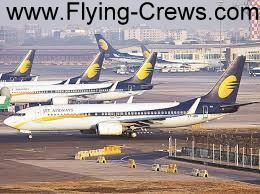 It is also understood that representatives of various lenders of Jet Airways are concerned that issues related to the airline related to the financial services secretary Rajiv Kumar have been discussed. 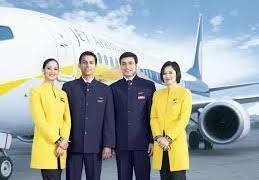 Jet Airways has plunged into debt of more than Rs 8,500 crore. 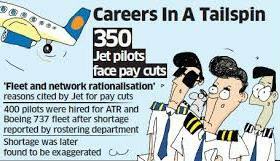 Read also: Catch-22: Jet Airways has put bankers in a situation they hate! 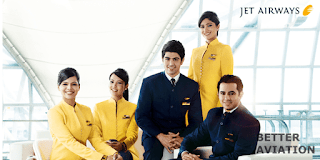 Sunil Mehta, managing director and CEO of Punjab National Bank, told reporters in New Delhi on Tuesday, "There is a discussion on reviving the airline and nothing has been finalized yet." 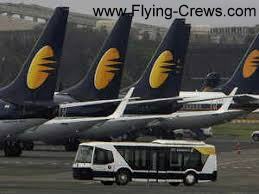 Significantly, Civil Aviation Minister Suresh Prabhu today called for a review of the issues related to Jet Airways, which included the rise of airplanes today. 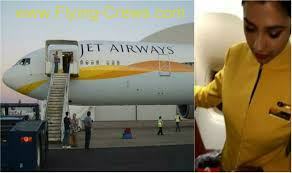 Meanwhile, after threatening to cancel the proposals of Etihad and TPG Capital, the founder and former chairman, Naresh Goyal, withdrew from bid for Jet Airways. Goel submitted its Expression of Interest (EoI) on April 12 as part of a consortium, the SBI Capital Markets, which is mandated to sell stake in the SBI-led consortium, the bids currently available and According to this, the shortlisted investors will be given time till May 10 to deposit bidding bids. It can be too late for Jet Airways. 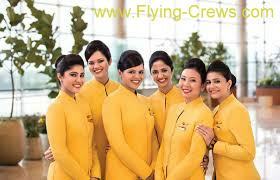 According to the NAG, which has approximately 1,100 members, the airline is operating only 450 seats per day. The body's vice president Assem Valianini said that the union can contact the National Law Law Tribunal (NCLT) for a proposal under the Insolvency and Bankruptcy Code (IBC). He said that while the management of the airline said that the salary will be paid by additional funding, SBI has a opposite attitude. 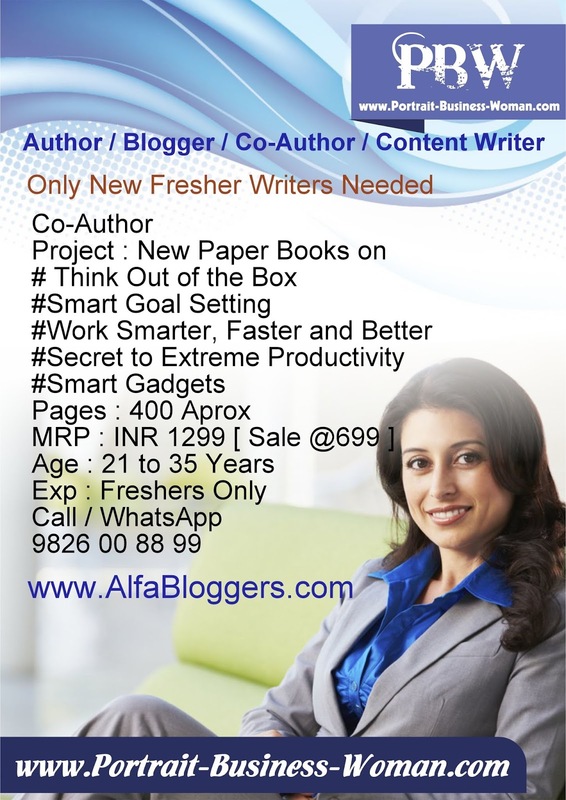 And this is a very bad news for already dissatisfied employees. 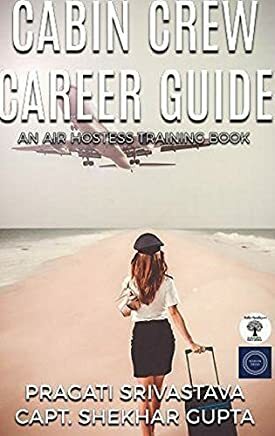 According to an airline source, after the departure of about 400 pilots, the number of pilots has decreased to around 1,300. Sources claimed that on Tuesday, 23 pilots had left the airline, they said that more than 100 asymmetrical pilots have joined the budget carrier IndiGo. 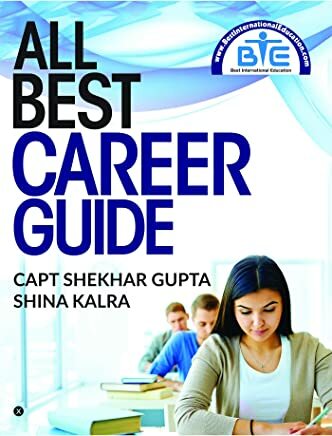 जेट एयरवेज ने कहा, "कृपया ध्यान दें कि कंपनी की महत्वपूर्ण तरलता की स्थिति को देखते हुए, इसके परिचालन पर गंभीर असर पड़ा है। इस बीच कंपनी को भारतीय स्टेट बैंक के नेतृत्व में घरेलू ऋणदाताओं के कंसोर्टियम से आपातकालीन तरलता समर्थन की प्रतीक्षा है।" कल रात नियामक दाखिल। "कंपनी का नेतृत्व, अपने निदेशक मंडल के परामर्श से, अपनी सेवाओं की और अधिक गिरावट को रोकने और अपने मेहमानों के लिए असुविधा को कम करने के लिए उक्त आपातकालीन वित्त पोषण अनुरोध के संबंध में उधारदाताओं के साथ जुड़ा हुआ है। कंपनी भी निदेशक के साथ निरंतर जुड़ाव में है। नागरिक उड्डयन और नागरिक उड्डयन मंत्रालय इस संबंध में। "
यह भी पढ़ें: कैच -22: जेट एयरवेज ने बैंकरों को एक ऐसी स्थिति में डाल दिया है जिससे वे नफरत करते हैं!